Imperial will help develop future African leaders through a new scholarship programme. 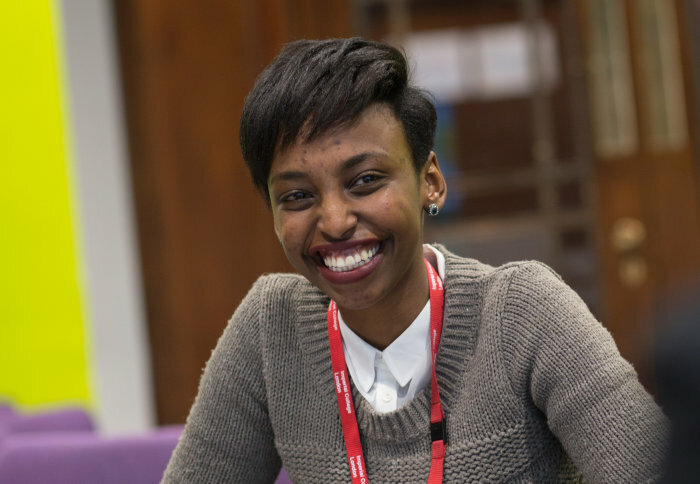 The Beacon Scholarship – open to undergraduate students from Kenya, Tanzania and Uganda – will support students in financial need. The project – funded with The Beacon Equity Trust – will be the first Imperial scholarship open specifically to students from those countries. Vice President (International) Maggie Dallman said: “This new scholarship will support exceptional students from Kenya, Tanzania and Uganda who don’t have the financial resources to study at one of the world’s best universities. New Imperial scholarship will develop future African leaders Reviewed by samrack on November 27, 2018 .